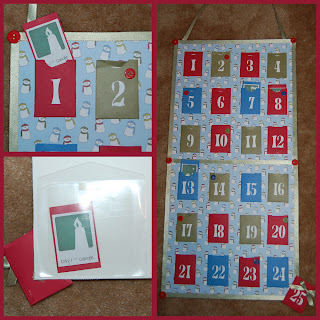 One of our family's favorite Christmas traditions is the Advent Calender. Ever since I was little my family has done some sort of Advent every year so I wanted to continue the tradition with my children. We change it up a little every year but for the last couple of years we have had tons of fun with the Truth In The Tinsel Advent. 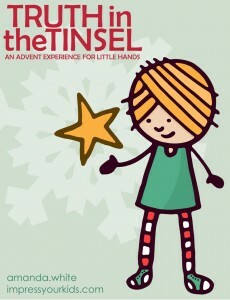 Check out our Truth In The Tinsel review and also some of the other great Advent ideas I have blogged about. You really need to check out Truth In The Tinsel. The eBook is $7.99 and you can use it year after year. Used code CLUTTERED to save 20% off the eBook (not ornaments or curriculum). 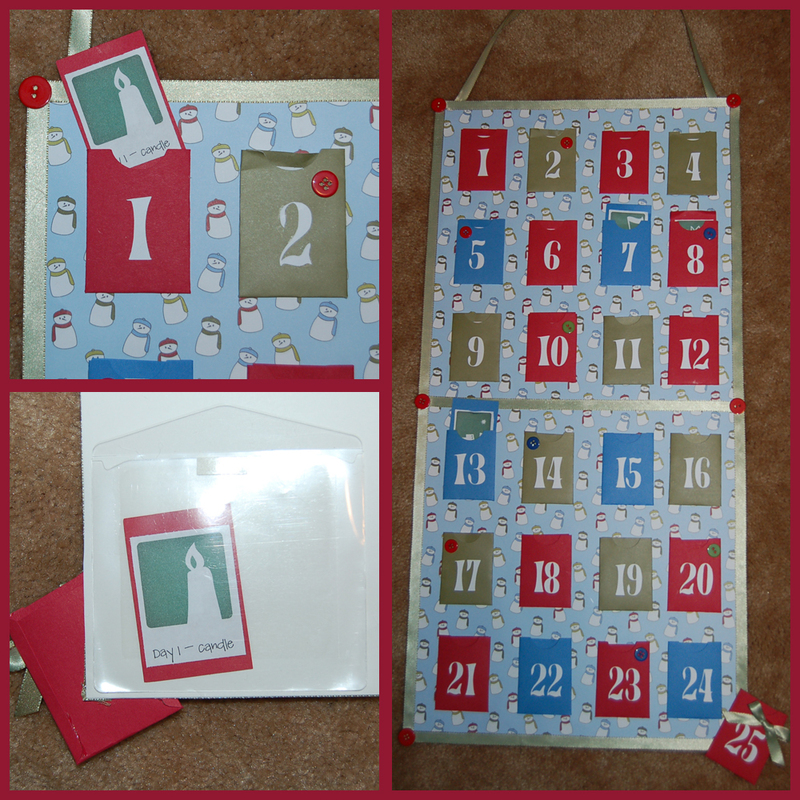 Here is what our Advent calendar looks like, I made it out of scrapbook paper, embellishments and my Cricut. 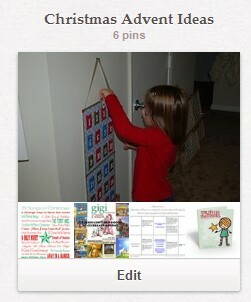 Need some ideas for your own Advent calender? 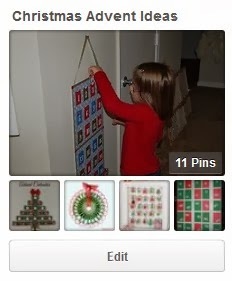 Check out my Advent Pinterest Board. Does your family have a special family tradition at Christmas? I love going to look at Christmas lights, enjoying Christmas Day and New Years Eve at Disney :) and watching Mickey's Christmas Carol! Spending Christmas Eve with my entire family.